Multimedia, internet and software services. Feltkamp.tv Multimedia is since 2008 active in the multimedia world. 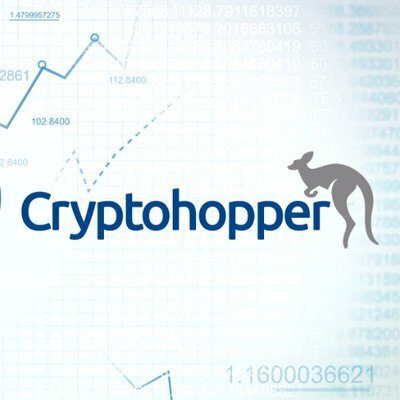 Together with a young team of profesionals we mostly work for business and private sector in the area of web, mobile and software development. We started out mainly focused on producing tv, videos and films, but our focus has shifted more to online services. Today we provide complete multimedia solutions for our customers, from a simple website to complete social media and marketing campaigns utilising all kinds of media. For questions regarding videoproduction, webdesign, webdevelopment and software development, please contact us. Feltkamp.tv has developed websites for almost 18 years and this is still our core business. For most of our webdesign customers we use open-source software such as Joomla!, Magento Ecommerce and Wordpress. We develop apps for customers and publish our own mobile applications. Our mobile app development team specialises in producing apps for iOS through the App store and for Android through Google Play. Need custom software solutions? We provide custom tailored software development services to suit your company's needs. We develop software for Windows, OSX and Ubuntu. Promo videos, video clips and business videos. We have produced all kinds of videos for a lot of customers. Our video production teams use the newest and best equipment to create the best videos. Do you want to know how much your domains are worth? With the free domain valuation tool of Free Valuator you can get a preview of what the value is of a domain name. 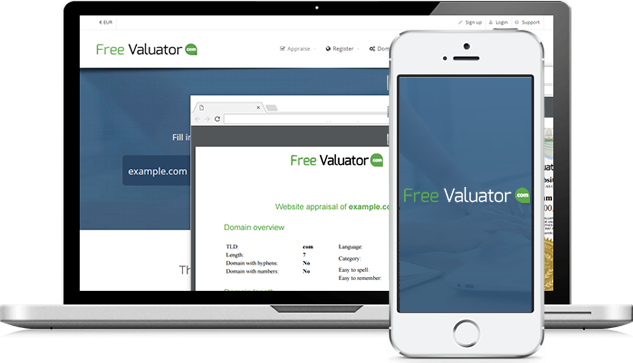 Free Valuator calculates the value of the domain based on the domains keywords, statistics, website rankings and the sales of similar domains. Free Valuator also offers professional domain appraisals by expert domain appraisers, and crowd appraisals. A professional domain appraisal is based on multiple factors and gives a detailed overview of your domain's worth. 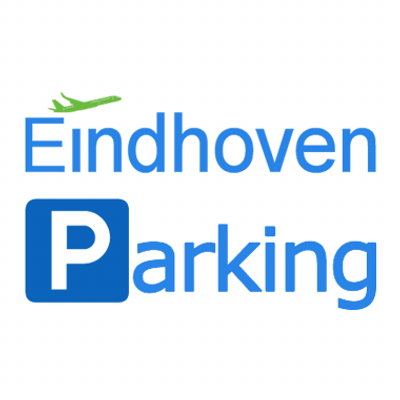 View and compare all Schiphol Parking options and parking providers, navigate to their address and see how late your flight is departing or arriving. 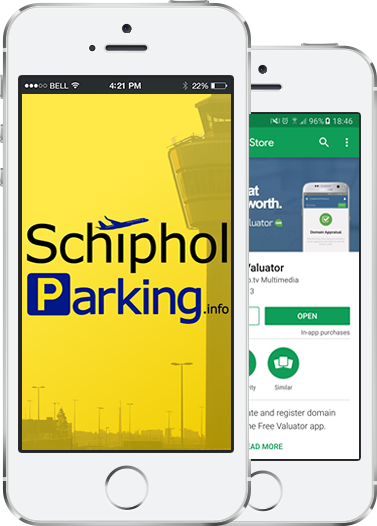 With the website and app from SchipholParking.info you can get all the details of all Schiphol Airport parking providers, save them to your favorites and view their address on maps. Feltkamp.tv provides professional website, mobile and software development services. Contact us for more information.